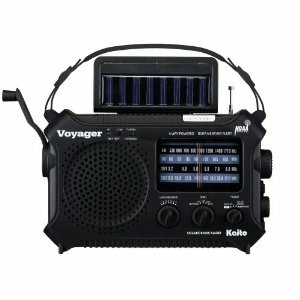 Many thanks to Mehmet Burk of ReliefAnalysis.com for sharing his most positive review of the Kaito KA550 self-powered shortwave radio. The Kaito KA550 currently retails for about $59.00 US shipped. 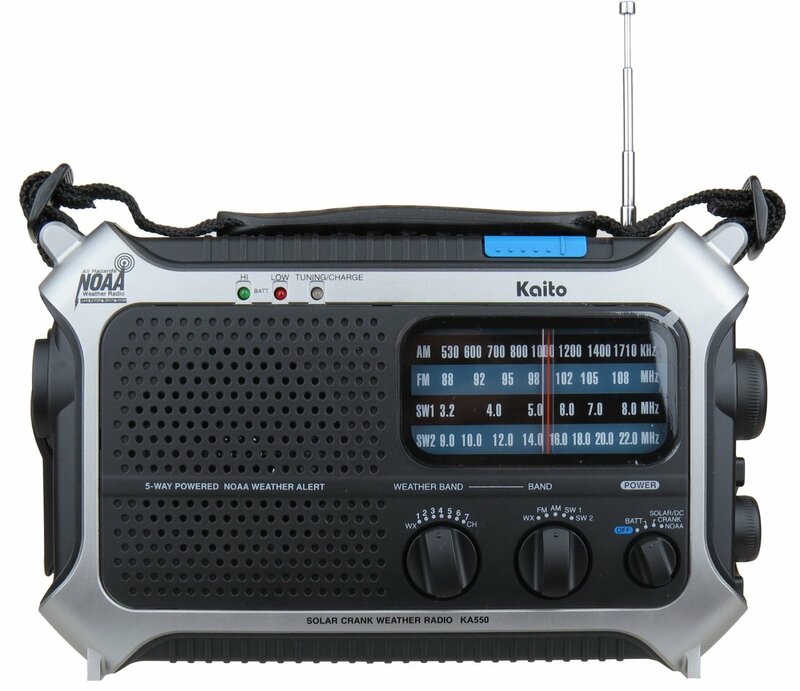 This entry was posted in News, Radios, Reviews, Shortwave Radio and tagged KA500, Kaito, Kaito KA500, Kaito KA500 review, Self-Powered Radios, Shortwave Radio Reviews on March 18, 2014 by Thomas.